If this headline has caught your attention, it means you’re a content marketer who wants to achieve career success, right? There’s no secret that your work requires a lot of time, effort, knowledge, and experience. You’re a master of many disciplines. Being responsible for analyzing, planning, crafting, distributing, and promoting valuable content. It’s nearly impossible to avoid burning out. Yes, you face various content marketing obstacles while working. So if you want to achieve success, you need to overcome these challenges. 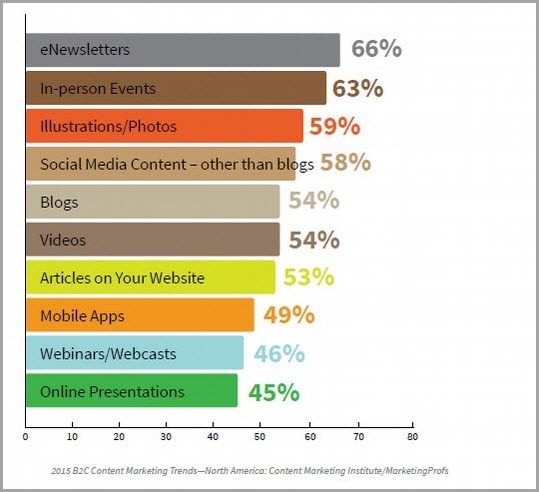 85% of B2B and 63% of B2C marketers claim that they’re doing a better job with content creation. In summary? Content marketing is getting more and more competitive and new obstacles are popping up every other day. But if you know what challenges to expect, it’s easier to overcome them and, therefore, achieve success as a content marketer. With that in mind, here are 11 obstacles that content marketers are facing in 2018. Being a content marketer, you have a LOT to do. In fact, 53% of marketers claim that they’re going to spend more time on content creation. Get ready to produce even more content to keep up with your competitors. Obviously, content creation takes a lot of work and the only one thing you crave for is… time! To create well-written content that brings value to your readers is important, and marketers should put effort into it even if they need to shift between doing various tasks. As more and more marketers start producing content, it’s getting harder to succeed. However, it’s a must. How to overcome this obstacle: improve your time management skills. As content creation takes a lot of time, you need to know how to work efficiently. Bonus tip: Use your smartphone to write down content ideas wherever you are. Content marketing is booming because people digest lots of information every day. They surf the Internet to find solutions to their problems. They care about neither you nor your product. But if you can provide them with valuable and useful content, they will never forget you. The more content you produce, the better! Obviously, content creation costs money. For example, most people are visually-oriented so they perceive visual information better. Thus, creating handy infographics is important. But the best designers are expensive, and cheap designers won’t deliver you the type of quality content you’re after. How to overcome this obstacle: be good at creating all types of content. If you don’t have much money for hiring top designers and you don’t want to sacrifice the quality of content, you should be ready for improving your skills! As the content market is highly competitive, there’s pretty much nothing new under the sun. Marketers produce dozens of articles daily, and you need to write from a different angle to hook a reader. Generating useful content ideas is a must, and the more ideas you have, the better. Readers won’t wait for your muse to come. They need content, and if you can’t give them what they crave, there are over 1 billion websites that can capture your audience’s attention. Thus, you need to know your audience from A to Z to suit their needs. Otherwise, you are wasting your time. How to overcome this obstacle: find inspirational ways to come up with content ideas. Even if you can generate dozens of content ideas, it’s not enough until you can make it engaging and relevant. Posting content that doesn’t engage is useless. To stand out from the crowd, you need to hook and keep your audience’s attention, and providing them with engaging content is a way to do so. How to overcome this obstacle: do an audience analysis. Content can come in various types: blog posts, tweets, images, videos, infographics, etc. Unless you have a great content team working for you, you need to know what types of content should be your focus. Obviously, it must be something that you’re good at. On the other hand, you’d better know what works for your readers too! How to overcome this obstacle: keep up with current trends. 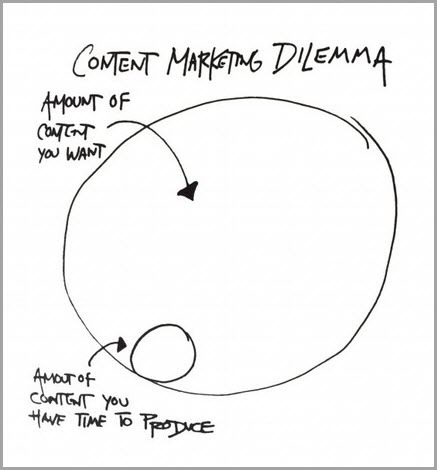 What does this mean to a content marketer? Expect to create more video content! How to overcome this obstacle: learn how to optimize the video creation process. If you’re great at creating awesome content, that’s a good start. However, it makes no sense if your content doesn’t get seen by your target audience. It’s harsh but true: you won’t achieve success by simply posting content on a regular basis. You need to deliver it to your audience, and the more people that see it, the better. 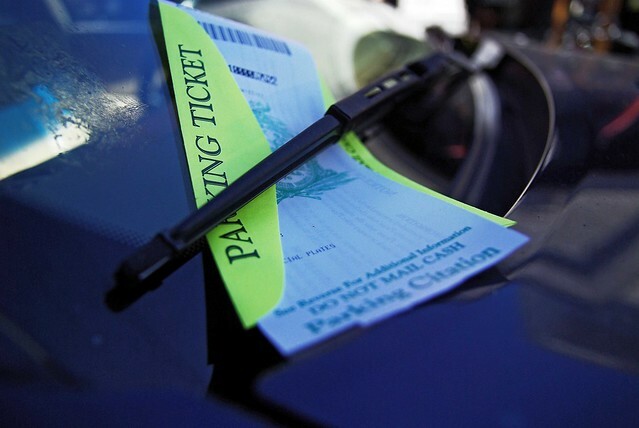 How to overcome this obstacle: know when your audience is active. As a proficient marketer, you must know that social media platforms like Facebook and Instagram have changed their algorithms, and organic reach is 52% down. What does this mean? 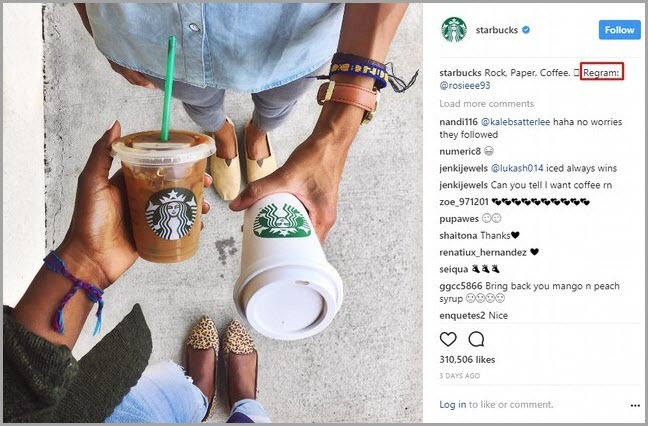 If you don’t want to waste time and effort on content that your audience doesn’t see, get ready to pay for its advertising until you can make content that goes viral. How to overcome this obstacle: create a buzz. As most content marketers don’t have much budget, you need to be picky about choosing the right place for content promotion. Think about the places where your target audience is most active. Do you know that Google and Facebook control 85% of online ad growth? It’s not a remedy, it’s a hint! How to overcome this obstacle: promote where your audience is. It might sound a little sleazy on the surface, but you need to measure the success of the content you produce. If you deliver your message to the right audience, you may expect a lot of interactions and it’s a proof of a great marketing campaign. However, gauging the effectiveness of content can be a difficult thing to do. And content marketers should learn how to measure their success, and the faster they do it, the better. How to overcome this obstacle: analyze. Yes, content marketing is a competitive arena, and you should have a firm grasp of your competitors to stay one step ahead of them. Beating the competition is a must when it comes to achieving content marketing success. And marketers should expect high competition in 2018 which means putting much effort into providing original and eye-catching content. How to overcome this obstacle: know what is trending in the market. Keeping up top date with content marketing trends is a proven way to understand what obstacles might be waiting for you in 2018. Content marketers should roll up their sleeves to get ready for another productive year. As a big number of obstacles are waiting for them, it’s essential to know how to overcome them to stay competitive. Guest author: Hugh Beaulac is a community manager who stands behind MC2 website. He creates a great amount of content, so Hugh is happy to share his tips and tricks with other content managers. 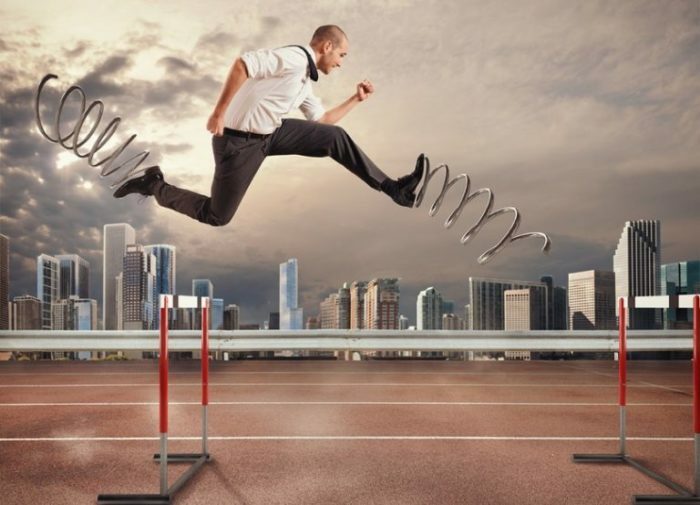 The post 11 Content Marketing Obstacles You May Face This Year (And How to Overcome Them) appeared first on Jeffbullas’s Blog. ¿Qué es un plugin y dónde descargar los mejores para WordPress?